Hammer Nutrition looks forward to working with all the athletes participating in the Buffalo Stampede. 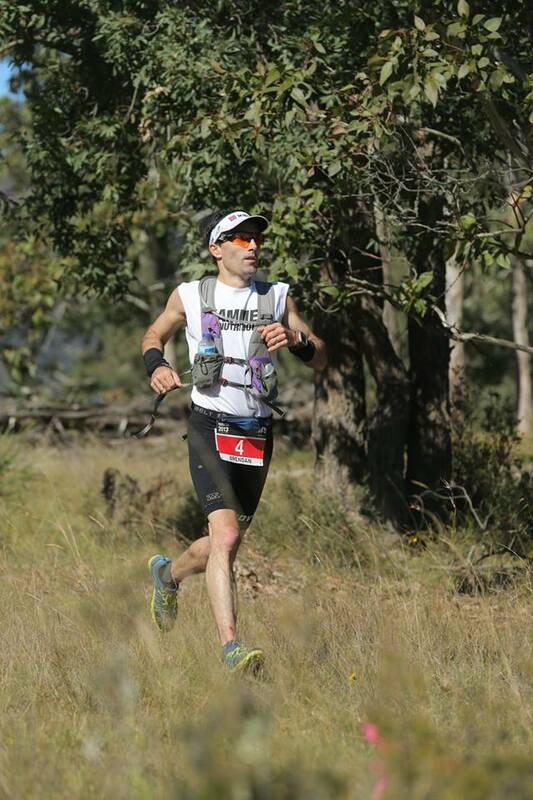 Hammer Nutrition has been in established for 26 years, and works with some of the finest Endurance athletes in the World, including Brendan Davies winner and record holder of TNF100. Nutrition products only use ingredients that aid or improve an athlete’s performance. There are no additives, colourings, added simple sugars, or anything harmful towards the athlete’s performance. Ultra runners demand and expect a high level of performance from their bodies. Their Sports nutrition needs to supply the best possible ingredients in the right format to meet the athlete’s requirements. You also need to be armed with the right information to use the products correctly. These are the 6 basic topics you must know about your nutrition. Take 15 minutes to read this information and you will be well prepared to make some crucial decision that will improve your performance. Make sure you don’t make any of the 10 biggest mistakes. How to Fuel with Hammer for the Buffalo Stampede. Hammer has carefully constructed a Fueling Plan for you. It is vital that you practice this plan as often as possible prior to the race. We have created a special nutrition Buffalo Stampede Pack .